Shania Twain OC born Eilleen Regina Edwards, August 28, 1965) is a Canadian singer-songwriter, known for her prolific work in both the country and pop music genres. Rodney Carrington (born October 19, 1968 in Longview, Texas) is an American stand-up comedian and comic musician. He studied theater at Kilgore College from 1988-1990. Neil Leslie Diamond (born January 24, 1941) is an American singer-songwriter. Neil Diamond is one of pop music’s most enduring and successful singer-songwriters. As a successful pop music performer, Diamond scored a number of hits worldwide in the 1960s, 1970s, and 1980s. The Norwegian pop group Minor Majority was formed by Pål Angelskår & Andreas Berczelly as a studio project in the spring of 2000. The first record, Walking Home From Nicole’s, was released one year later with significant help from singer/songwriter Karen Jo Fields. Laura Veirs (born 1973) is an American singer-songwriter. Laura Veirs grew up in Colorado Springs, Colorado, where she often spent summers camping with her family, which gave her much of her songwriting inspiration. 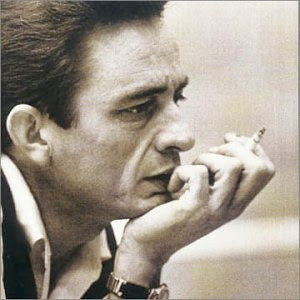 Johnny Cash (born J. R. Cash; February 26, 1932 – September 12, 2003) was a Grammy Award-winning American singer-songwriter & one of the most influential musicians of the 20th century. Primarily a country music artist, his songs & sound spanned many other genres including rockabilly & rock and roll (especially early in his career), as well as blues, folk & gospel. 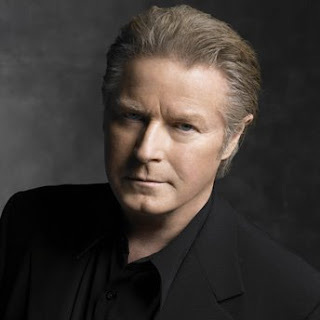 Donald Hugh ” Don ” Henley (born July 22, 1947, in Gilmer, Texas) is an American rock singer, songwriter and drummer, best known as a founding member of the Eagles before launching a successful Grammy Award-winning solo career.